Hands With Construction Tools Worker Equipment. 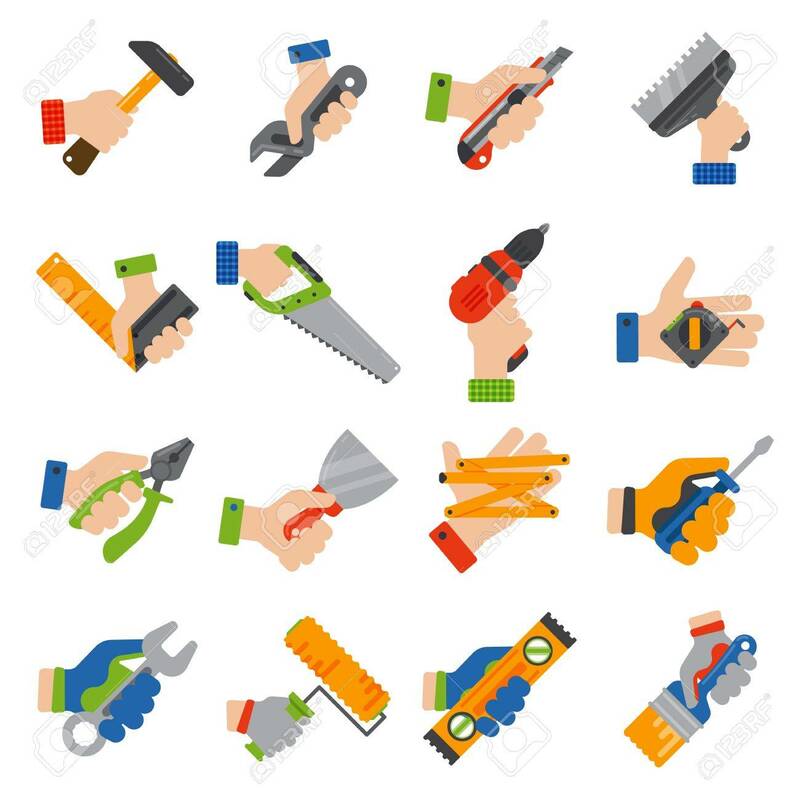 House Renovation Handyman Vector Illustration. Carpenter Industrial Build Job Wrench Repair Working. Royalty Free Klipartlar, Vektör Çizimler Ve Stok Çizim. Image 69035741. Stok Fotoğraf - Hands with construction tools worker equipment. House renovation handyman vector illustration. Carpenter industrial build job wrench repair working. Hands with construction tools worker equipment. House renovation handyman vector illustration. Carpenter industrial build job wrench repair working.